With the help of classmate CAD, you can reduce your design costs and get your parts management in order. The software analyzes and classifies 3D models and geometric information. classmate CAD: Ensures that existing parts are retrievable – easier than ever before. It saves you money because your designers can simply extend new projects based on existing solutions. You save valuable time in product development by reusing established CAD models. Your design engineers have no additional work as the software runs fully-automatically in the background. Your CAD models are complete and accurately classified at any time, even retrospectively. want to increase their reuse rate of parts significantly. Classifies 3D models without any additional work for the design engineer. classmate CAD is patented and works as an addition to existing software solutions in your company. The automatic geometric classification and indexing of 3D CAD models for the similarity search gets embedded in the existing CAD software. classmate CAD automatically fills the class-specific table of characteristics with the determined values and creates 2D and 3D preview formats. classmate CAD works with highly efficient, adaptable rules. A best practice guide for the mechanical engineering industry already covers a large amount of classification tasks by default and is subject to individual customization. Your data is classified, equipped with characteristics and geometrically indexed shortly. The patented solution analyzes 3D CAD models according to form elements such as external or inner contours, drillings, drilling arrangement, chamfers, curves, and notches. For this purpose, it is irrelevant how the CAD modeling is structured. classmate CAD carries these extensive analyses and evaluation tasks out automatically without the assistance of the designer. The designer creates his or her model as usual and saves it in the PDM system. At the same time, classmate CAD analyzes the 3D CAD models autonomously as well as calculating an index (“geometrical fingerprint“) for each CAD model. This enables a similarity search on the basis of an existing geometry. Diagrams, graphics, 2D preview images, and 3D viewer formats, which are also created from the data collected, enable an efficient search for parts. 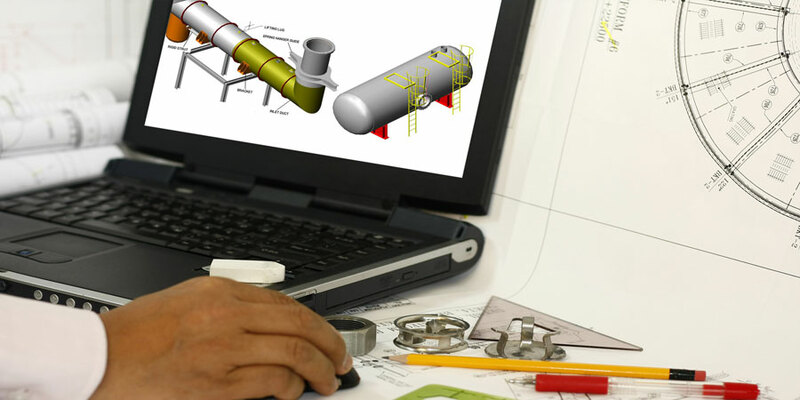 classmate CAD helps you save time and money long-term. Not only can you reuse design models and standardize parts, but also take work off the process planning, speed up the NC programming, and optimize purchasing. classmate CAD offers interfaces to Autodesk® Inventor®, Catia, PTC Creo Parametric, Siemens PLM Software NX, Solid Edge, SolidWorks. we will show you what classmate CAD can do for you.